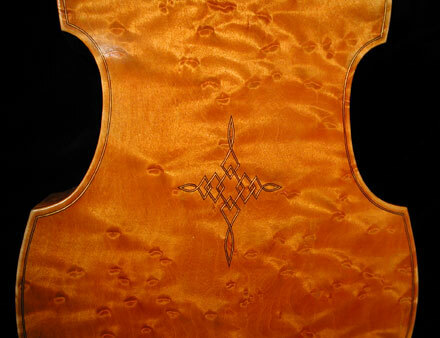 As mentioned at the starting page, the workshop of violin builder Haat-Hedlef Uilderks has a long tradition. The workshops founder, violin master builder Gnter Hellwig, started the workshop in Lübeck in 1932. 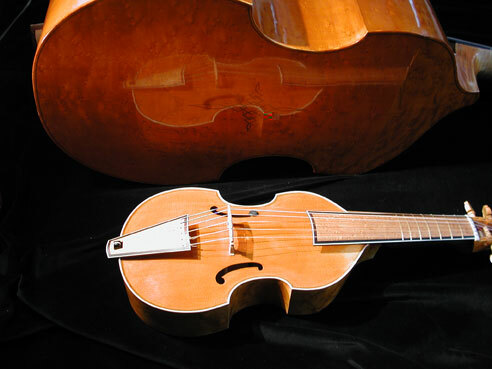 Gnter Hellwig was one of the first instrument makers in Germany to take a serious look back at the historical construction methods of the viola da gamba. Helliwigs gambas are highly valued by professionals and serious non-professionals alike and have left their mark in the history of instrument building. Nearly all of todays well-known gamba builders have been influenced by Gnter Hellwig, most of them having actually worked for Hellwig, and it is therefore possible to speak of a Hellwig school of gamba building. 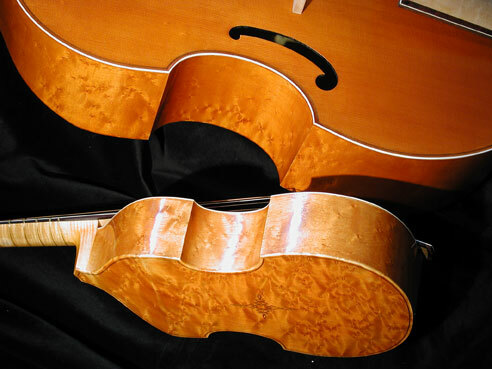 He created his own models for all of the standard gamba sizes used (discant, alto and bass) and these also have some English influences, due to his work with Arnold Dolmetsch. As a tribute to this work, we continue to work from these perfectly executed instruments, and with their tonal beauty. Furthermore, we also work from historical models. And here, too, we can construct a gamba for you based on any beautiful old model that you are familiar with. We can make your dream come true! Please contact us using our contact form.